Here, you can find help in specific subjects, get help with using the library, and find support for your Post-Graduate Research. 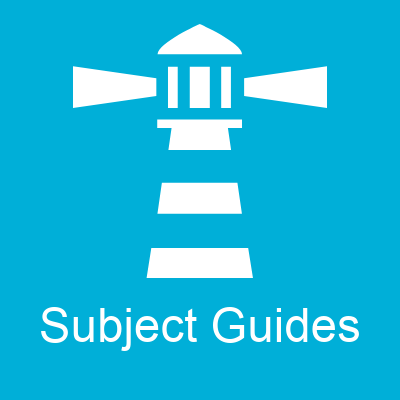 Subject Guides are a collection of resources put together by your subject librarian. The guides are designed to help you with specific subjects and topics you may want to explore. Be sure to get in touch if you need help; you can even Book a Librarian for a 1-to-1 session. 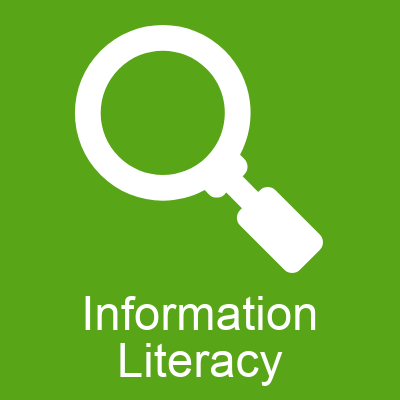 Information Literacy is an important collection of skills for your studying. Information can help you when searching for resources, planning your essays and revision sessions, and even your referencing. 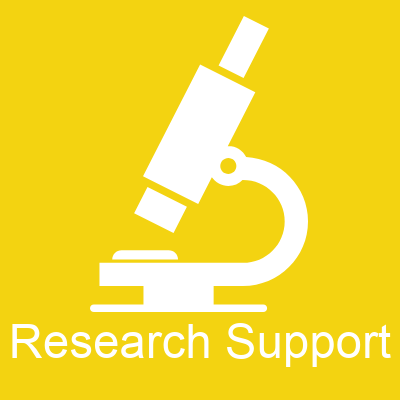 Research Support is a service provided in part by the library as well as the REO and UK Data Archive. If you're trying to get published and want to get into the world of academia, research support will help you in your first steps as an early career researcher and help you overcome the pitfalls you may encounter.